Studies have shown that being exposed to music at a young age, and continuously through childhood, can accelerate brain development. 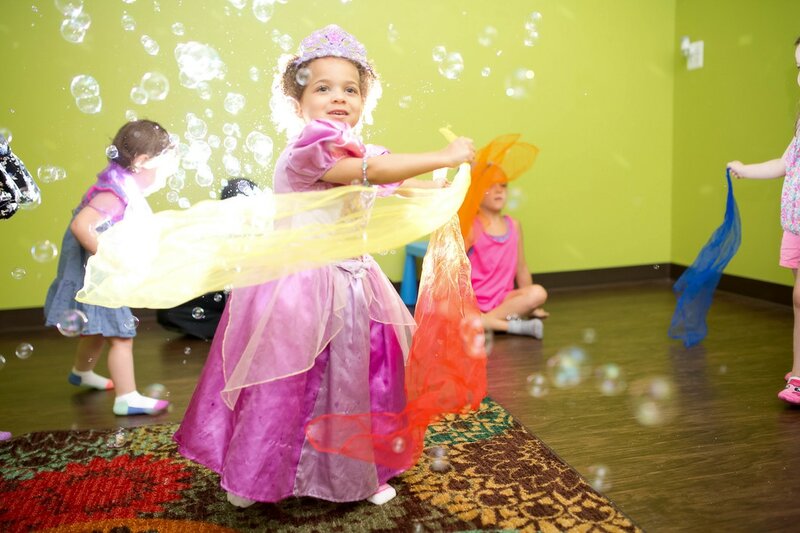 And while we here at Moozie’s are not experts on brain development, we are experts on fun…and music class is FUN! Come sing, dance, play instruments and be silly with us- good voices not necessary! ﻿﻿We all want what’s best for our kids and it’s no secret that yoga provides our bodies with incredible benefits. Because of this, Moozie’s offers kids yoga classes! Taught by a certified yoga instructor, our yoga classes utilize the Kidding Around Yoga Program to teach our kiddos meditation, pranayamas (the art of breathing) and asanas (position posture) through games and activities. 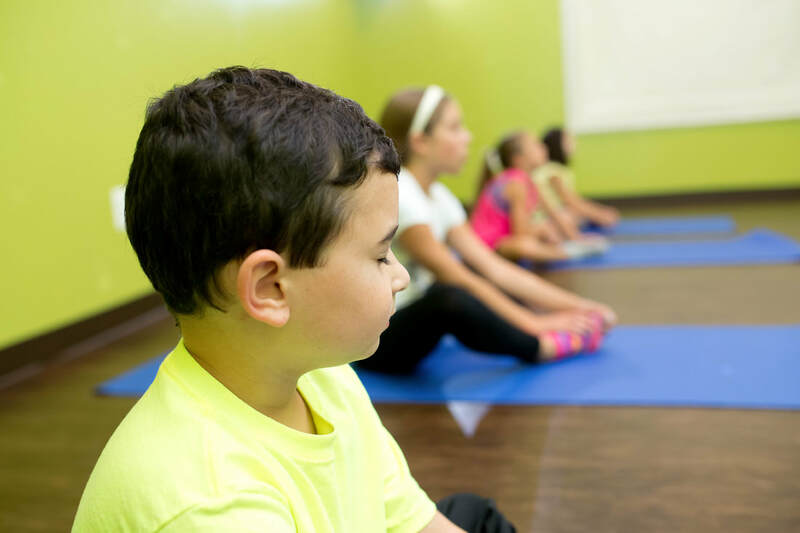 You’ll be amazed at the transformation in your child’s confidence as well as physical strength, coordination and body awareness after only a few yoga classes. 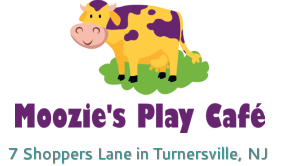 “All the world’s a stage”…and at Moozie’s, your child is the star! Our drama classes teach kids the ins and outs of live theater from acting, singing and dancing to the behind the scenes set and costume design. Our creative director writes a script for each one of our plays which includes each individual child and focuses on their talents and uniqueness. So if your child is on the quiet side and looking to break out of their shell or the center of attention needing to learn to share the stage, drama class is for everyone! Dance…Boogie…Cut a Rug…whatever you call it, we call it Creative Dance at Moozie’s! 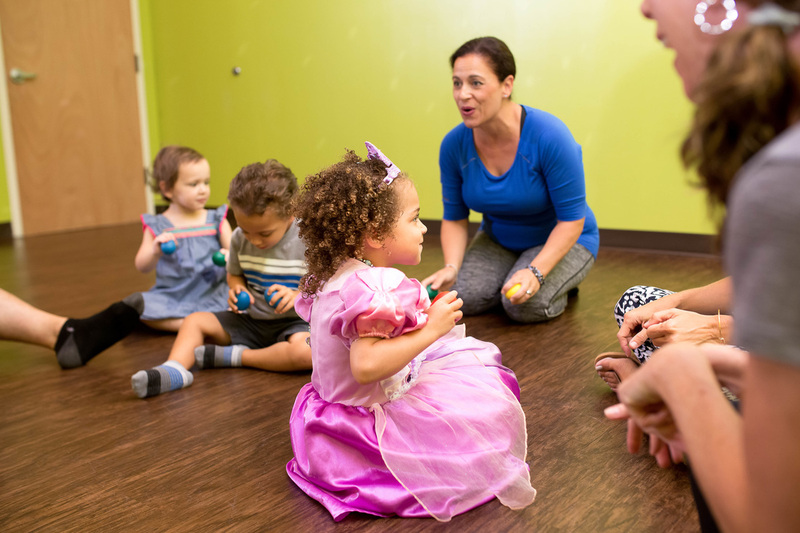 Our Creative Dance class is a combination of Ballet and Jazz that is presented in a creative and fun format to help keep young children interested. Taught by Brielle of Chez Dance, your tiny dancer will be begging to his/her dance training after this fun introduction! New to Moozie’s, this class is a great way to introduce your little ones to the importance of exercise and team work. Each week focus on a different sport (soccer, baseball, basketball) where your little one will learn the basic rules and terms followed by the all-important stretching before drills! Let’s play ball!